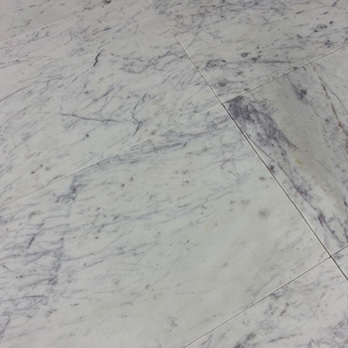 Kashmir White Granite will transform your walls and flooring by creating a chic contemporary look throughout your living space. 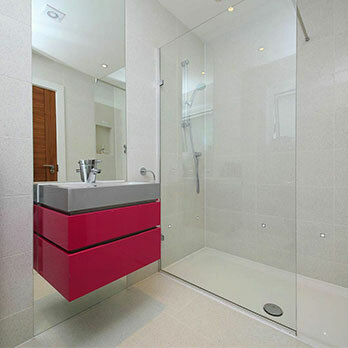 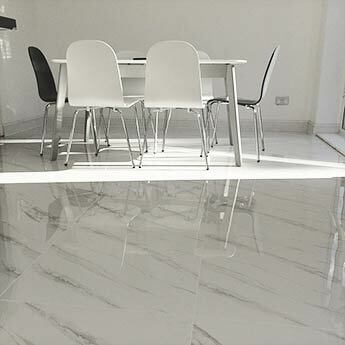 The emphatic white colour provides a modern look and will complement minimalistic styles and features. 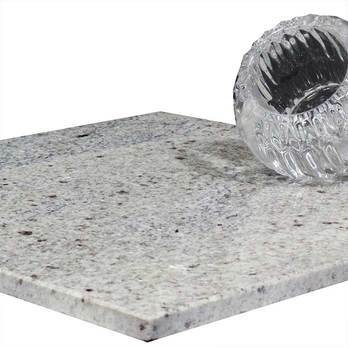 They are capable of impressing your guests through a majestic appearance. 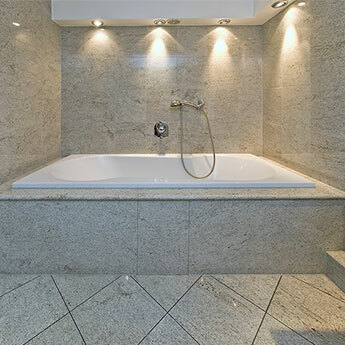 You can use this granite as part of a bathroom or kitchen design. 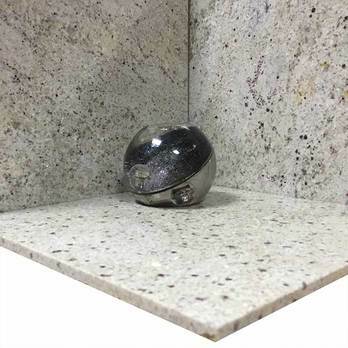 The unique formation process of granite is what makes it one of the strongest materials available. 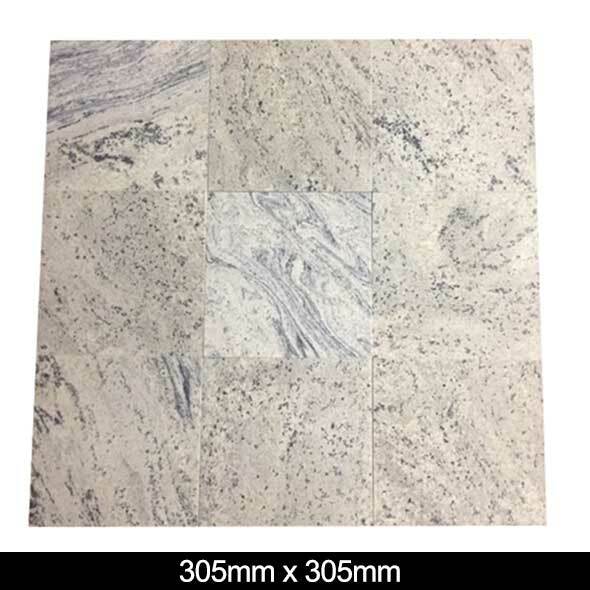 It is therefore no surprise that granite is acquired for shopping centre interiors and other high traffic areas. 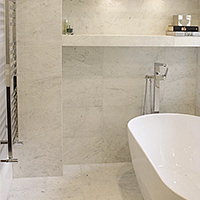 White has a timeless appeal and this natural stone from Tilesporcelain is certainly no different. 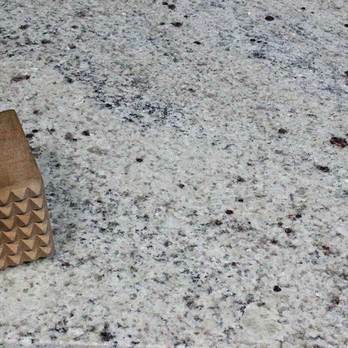 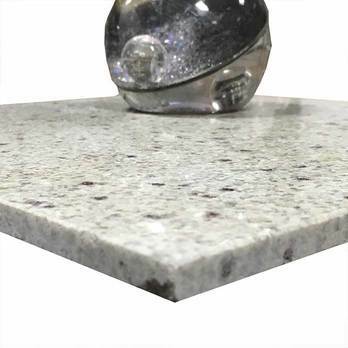 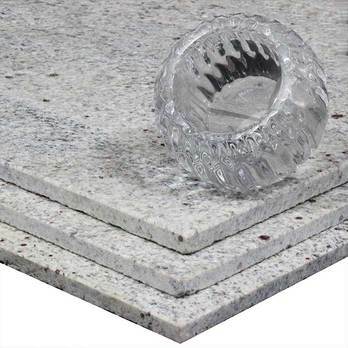 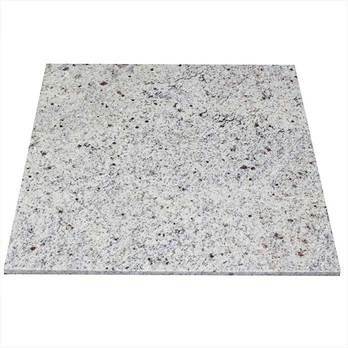 You can take a closer look at low maintenance granite by ordering a sample. 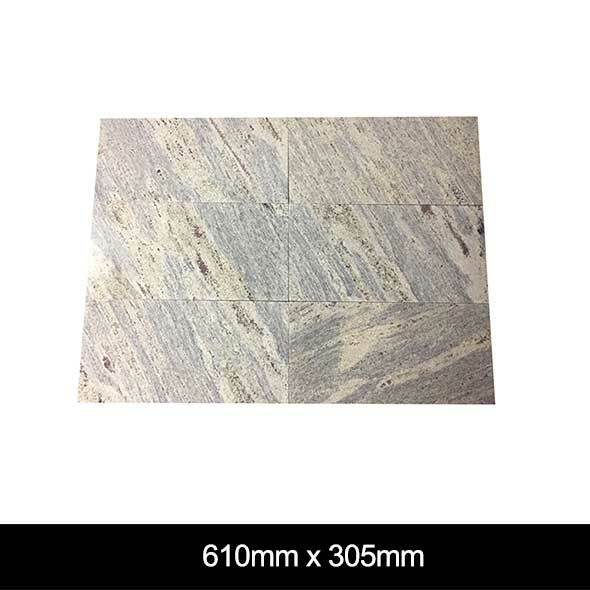 These tiles have variations in both shade and pattern. 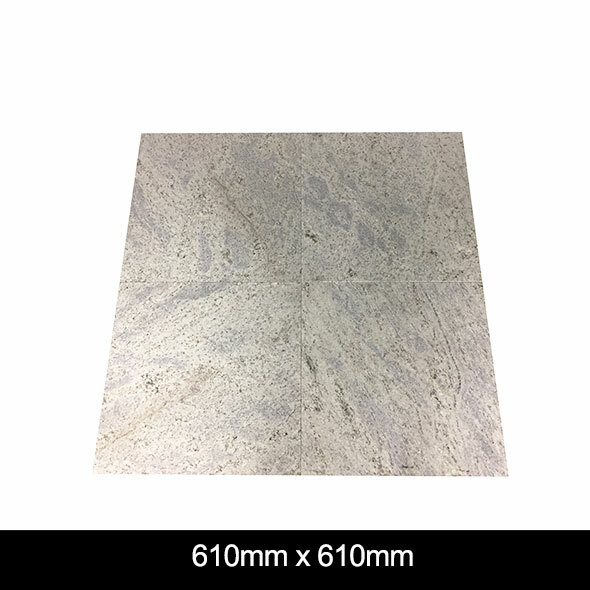 Please refer to the photographs and video to see how each size differs in appearance.